Jasco Aloevera Juice (Amla & Honey) is a natural digestive that’s also an excellent weight loss juice. 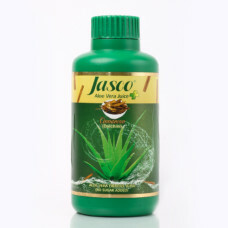 It helps in reducing fat and controlling weight. 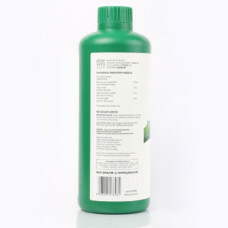 Maintain a healthy digestive system and fight constipation naturally. 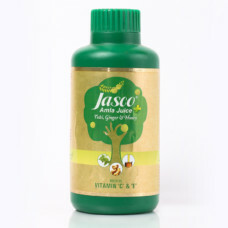 It also helps in controlling blood pressure and cholesterol levels. Drink this juice regularly to improve your liver function and health. 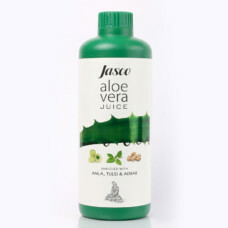 Drinking the aloe vera juice daily also helps in boosting the immune system and keeping your energy levels high. 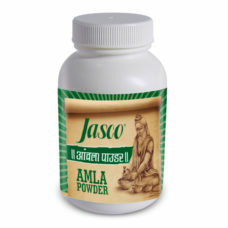 Curing bowel disorders because of its anti-inflammatory benefits. Fighting inflammation in different body parts including joints. 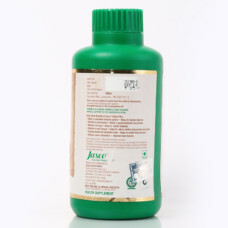 Reducing joint and muscle pain. Works as a natural cough suppressant. Works as an excellent sleep aid. Drinking this all-natural juice can help in reducing inflammation within a couple of weeks. 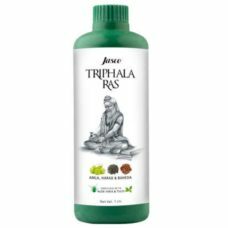 This makes it an effective remedy for arthritis, rheumatism, and inflammation of the eyes and ear. 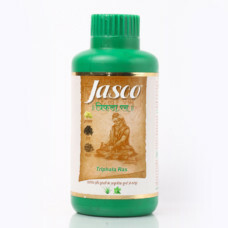 It also helps in losing weight naturally by stabilizing metabolism and reducing lipid. The Aloevera Juice (Amla & Honey) also helps improve your sleep. It helps in releasing serotonin that helps boost your mood. Serotonin converts to melatonin which further helps in regulating the quality and duration of your sleep. 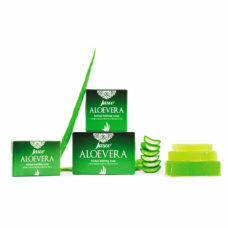 Consuming aloe juice regularly also improves your oral health. 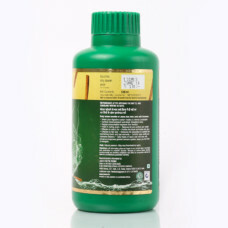 It also helps in reducing plaque deposition and the risk of gingivitis. 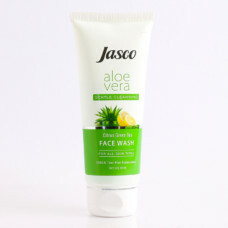 The Aloe Vera Juice can also help in fighting or preventing mouth ulcers. 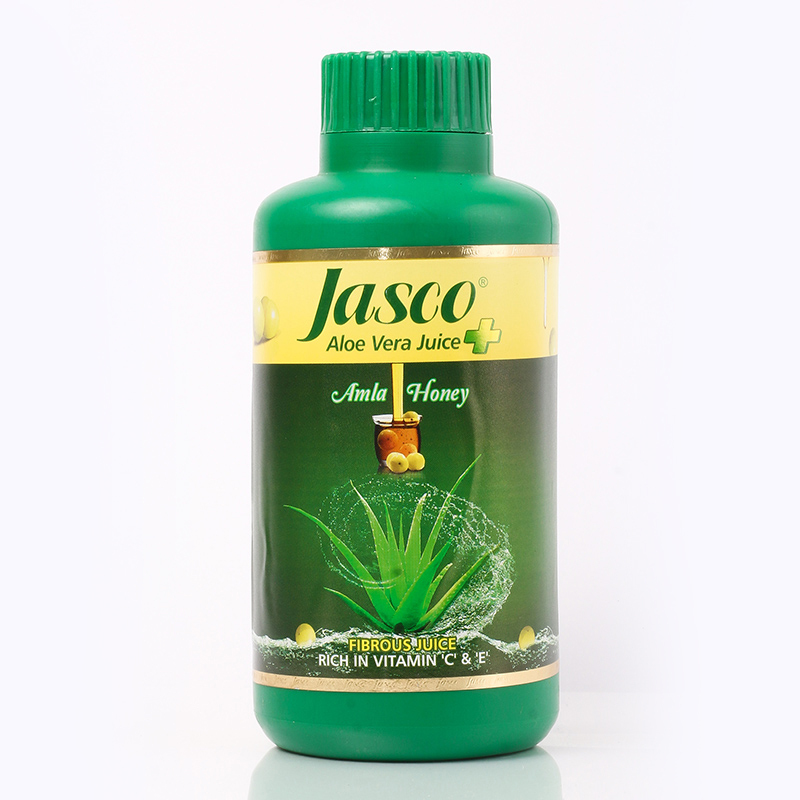 1 review for "Aloevera Juice+ (Amla & Honey)"
One of the Best Product of Jasco.